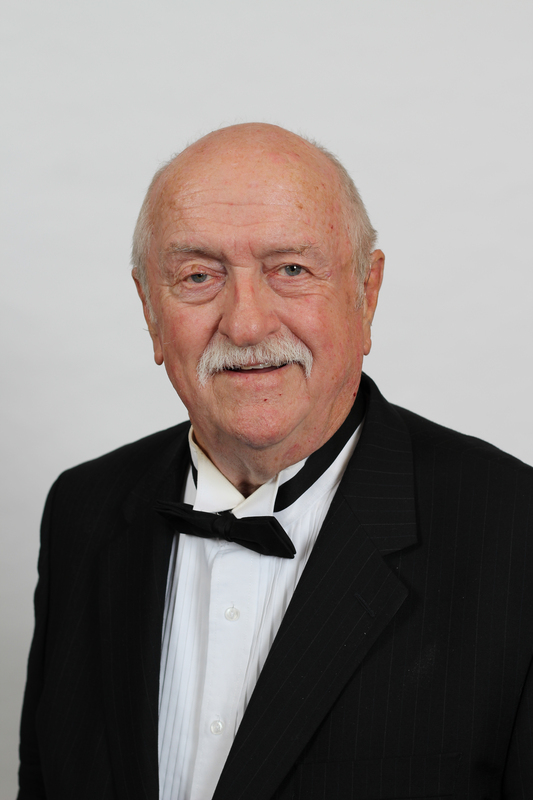 Sterling Brimley, founder of the Sterling Singers, learned about charm, strength and beauty of an excellent choir from his mother at an early age. In 1994, while performing in ​"Oklahoma" at the Hale Centre Theater in Salt Lake City, Sterling organized a group of excellent singers from the show's chorus into a 30-voice ensemble. A couple of years later, Sterling discovered the genius and gifts of director Kelly DeHaan, which were the final ingredients needed to mold a wonderful community choir into a 300-voice blessing. Sterling has been involved in film making with his brother, Wilford Brimley, as well as many plays locally. He is a self-taught singer and guitarist, and is also a right-handed tennis player and a political conservative! Sterling is married to Joyce Brimley who brings calmness and peace to his life.